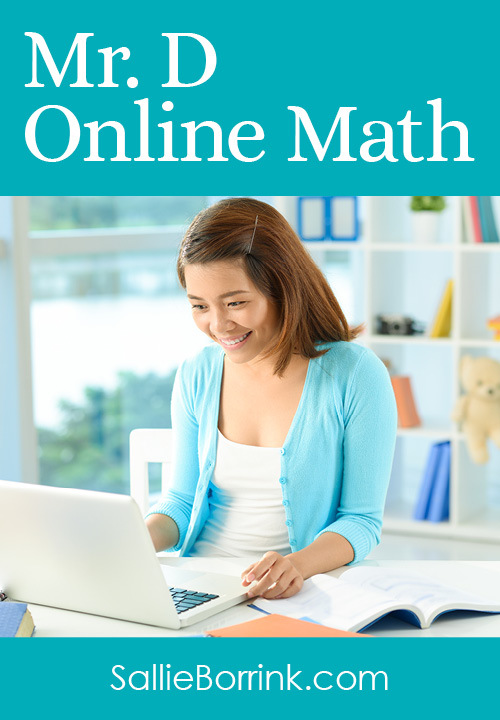 Homeschool moms spend hours and hours researching curriculum, reading reviews online, and ordering just the right supplies for their children. But how much time do they invest in their own needs for the school year? Do most moms even realize or admit they have needs and that homeschool mom care matters just as much as curriculum and supplies? Can we make one thing crystal clear right now? Homeschool mom DOES NOT equal martyr. We’ve all lived in survival mode at one time or another. It might have been because of a needy baby, a death in the family, a job loss, or some other significant life situation. You come to a point where you realize you have to let everything go and just survive. It’s okay to live that way for a brief period of time a few times in your life. It’s not okay to live that way all the time, year after year. Your body, your mind, and your spirit are not designed to handle survival mode forever. For homeschooling moms, it can be easy to default into survival mode far too often. 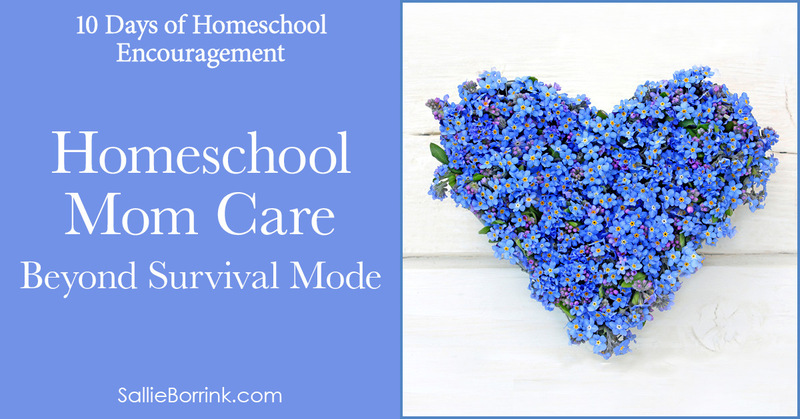 Even mini-survival mode due to the different phases of the homeschool year can take a real toll on a homeschool mom. 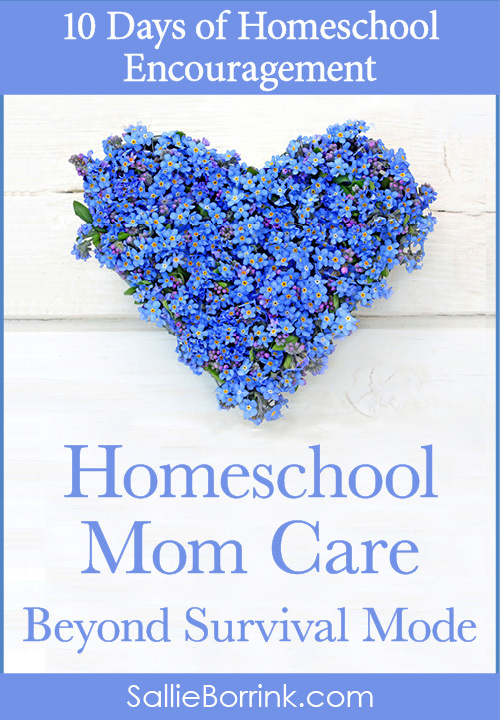 I’ve written before about making your homeschool mom-friendly which I believe is vitally important. If you’ve never read it, please do. Today I want to encourage you to take it a step further and proactively plan for how you are going to care for yourself in the coming school year. 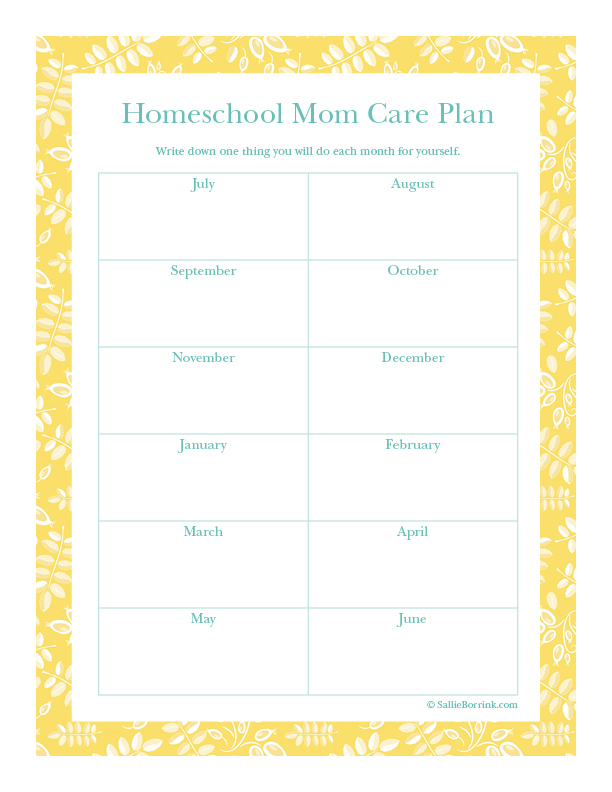 Please download the printable below and write down one or two ways you are going to prioritize homeschool mom care each month this year. It can be as simple as going out for a cup of coffee and reading a book for the evening or as complicated as flying across the country to visit your best friend for a long weekend. Just plan something for every month. It might be establishing a routine that makes it possible for you to get a minimum of seven hours of sleep a night. It could be joining a Bible study or a book club. Maybe you should take a long bike ride once a month – alone! Or sign up for a once a month painting class. And if you have a favorite mom care idea, would you please share it in the comments for other people who read this and need to be inspired? Once a year spa trip with my best friend is always a guaranteed pick me up. Wish I could do that more often. Escape in a fictional book of my choosing – not a book I read for work or for homeschool. Just pure mindless fun kind of reading. Occasionally a “day off” where I do no work, kids do no school, and we just play or do something fun. ooh…I love Lindsey’s idea of an annual spa trip! Getting away on a women’s church retreat is also rejuvenating or just taking the dog for a walk in the neighborhood to escape the noise of rambunctious kiddos! Is it awful that I just dream of going to the grocery store by myself?!?! ?